Whether you are a Fitness Professional or a fitness enthusiast, everyone needs to learn how to throw a punch and how to hold pads properly! This Fitness Australia Accredited CEC course will give all Fitness Professionals 6 CEC’s learning from REAL FIGHTERS, REAL TECHNIQUES. 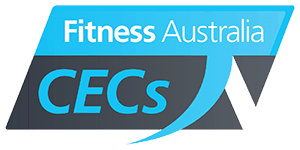 This Fitness Australia Accredited CEC course will give Fitness Professionals 5 CEC points. You will learn REAL TECHNIQUES from REAL FIGHTERS. You will be able to start teaching your clients straight away how to become as FIT AS A FIGHTER! 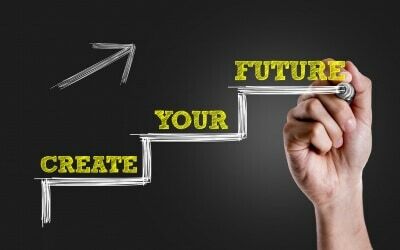 It is a 1-day course (8.5 hours) with practical and theory exams throughout the day. I agree that I have 3 months from date of course commencement to complete Boxing for Fitness, thereafter I will need to re-enrol.